If you were Microsoft, you would feel bad if your browser was only being used to download other browsers. 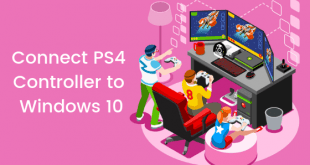 Microsoft has been struggling a lot when it comes to internet browsers since the last few years. The major downfall in their browser usage was seen when Google Chrome made an appearance. The user percentage of Microsoft’s Internet Explorer has been going downhill ever since. 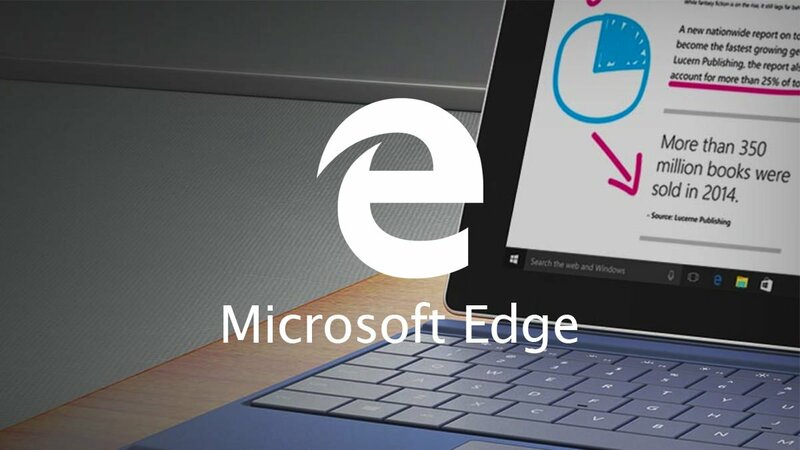 With Windows 10, Microsoft decided that they’ll try to renew their reputation in the world of browsers with the Microsoft Edge and honestly Edge is a really great browser. 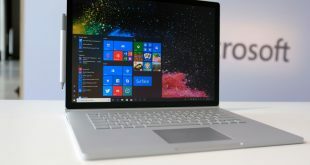 But Microsoft again missed out on providing extensions and add-on features to the browser which made it a bit less attractive as compared to Google Chrome or Mozilla Firefox. The Microsoft Edge Browser got updated with some really nice features with the Windows 10 Anniversary Update and feature like being able to add add-ons, extensions, etc. were added. There is a new support for notifications, more features for touch-based systems as well. But come August, Internet Explorer, and Microsoft Edge has been falling in terms of active users. The numbers went down by 2.15% in August and by the end of the month, the combo had already lost a big 32.54% of users. This was reported in a report by Internet analytics and Net Applications. This is the second largest downfall of Internet Explorer in the last 11 years and in the past six months, Internet Explorer has lost about 12 percent of their user base. These users have constantly been shifted to Google Chrome and Mozilla Firefox, but Chrome takes the crown here by becoming the most used browser. Even Mozilla Firefox has been taking some big hits due to Google Chrome. 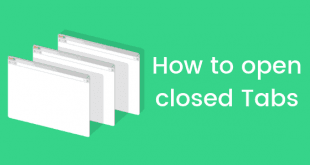 A big part of this is the reason that Google has become an inseparable part of our day to day usage, and Google Chrome is like the home of Google services in a browser form. 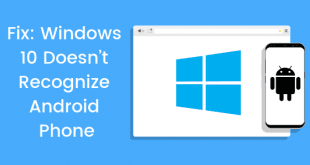 Internet Explorer and Microsoft Edge is also present only on Windows operating systems, so they clearly miss out on capturing people from different operating systems like MacOS or Linux.